With 30 years of experience, Shearer is well-positioned to lead Rockefeller Group’s already strong roster of commercial real estate development professionals and projects. 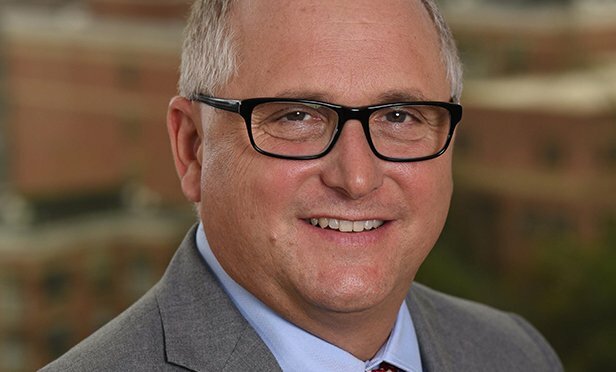 MORRISTOWN, NJ—Mark Shearer, a 30-year veteran of the commercial real estate industry who was most recently the NJ/PA market officer for industrial property company Prologis, will become regional development officer for the New Jersey/Pennsylvania region of the Rockefeller Group. Shearer will be a senior vice president and based in Rockefeller Group’s Morristown, NJ office.